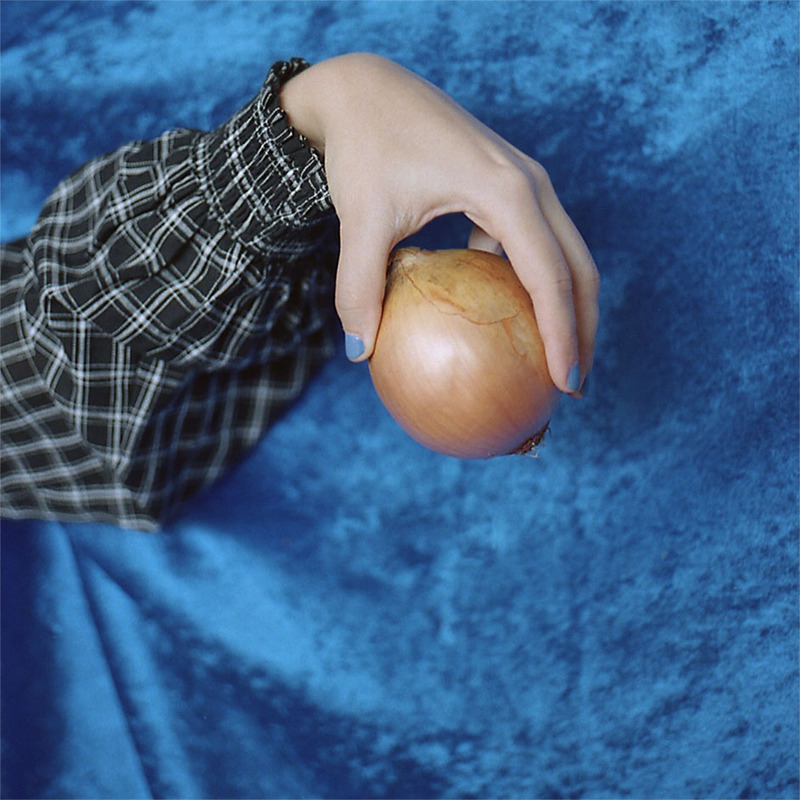 Pema, the experimental pop project of Alex Napping frontwoman Alex Cohen, has returned with its second album Bad Habits. Bad Habits is a record with a specific mission—to represent the sense of shame that society burdens on women and the journey that Cohen undertook to resolve her own perceived character flaws. Each track on the album examines a particular source of shame.